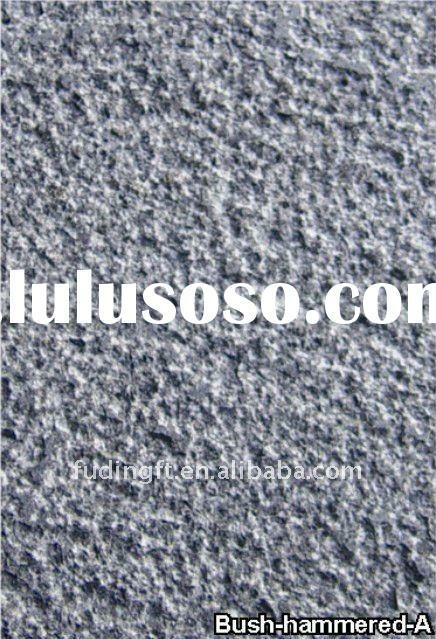 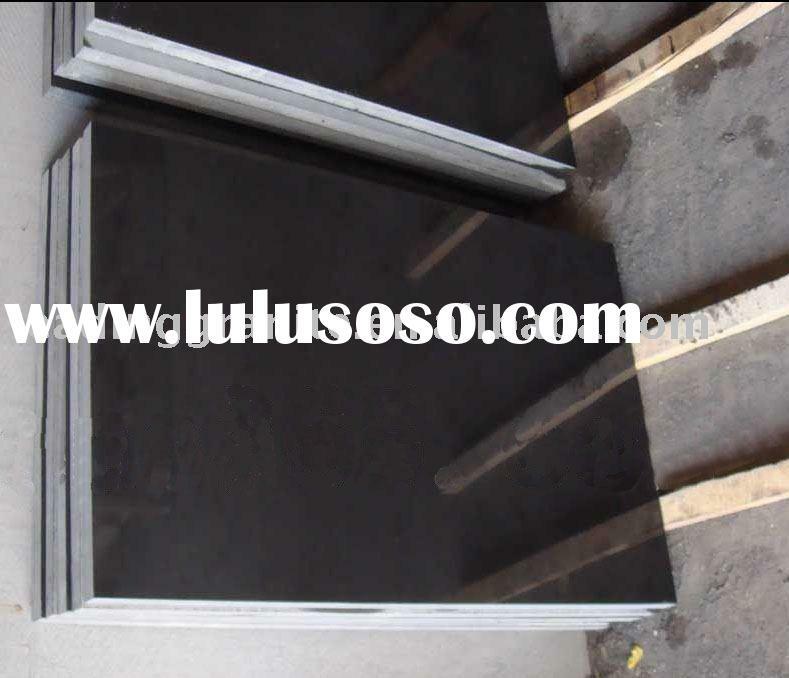 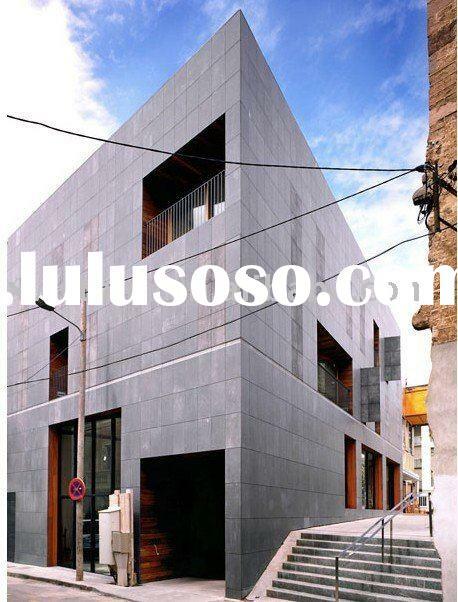 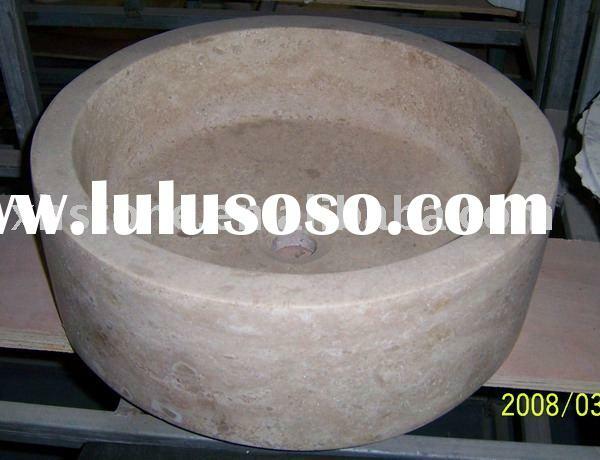 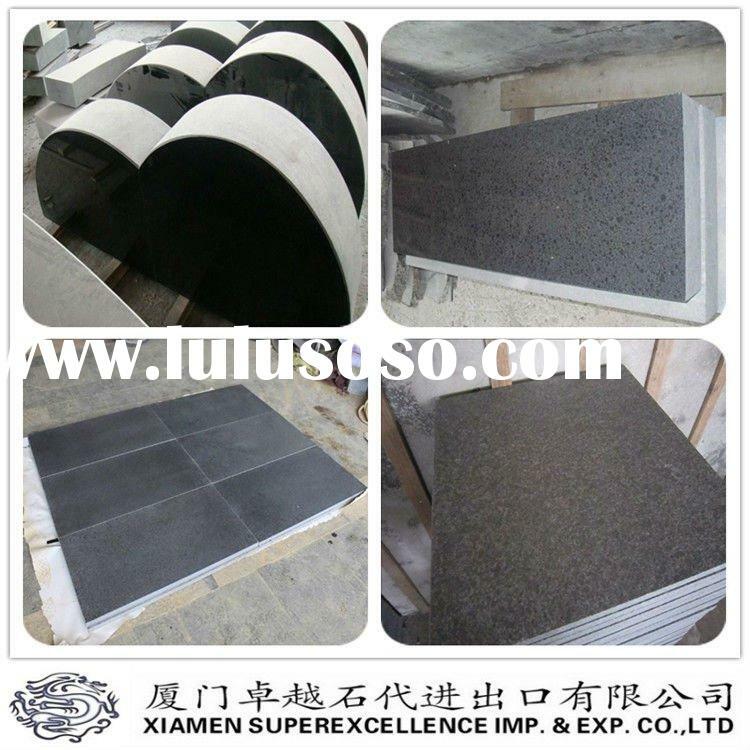 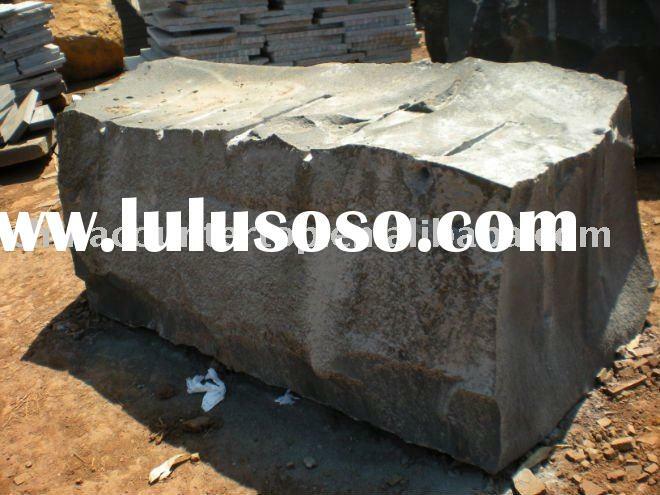 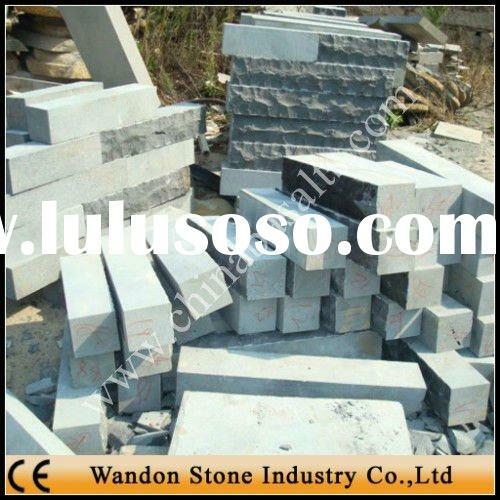 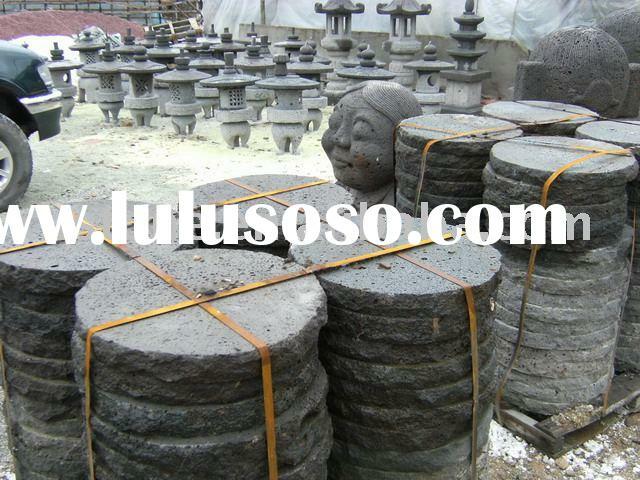 We have more than 20 years experience for manufactory and exporting stone products. 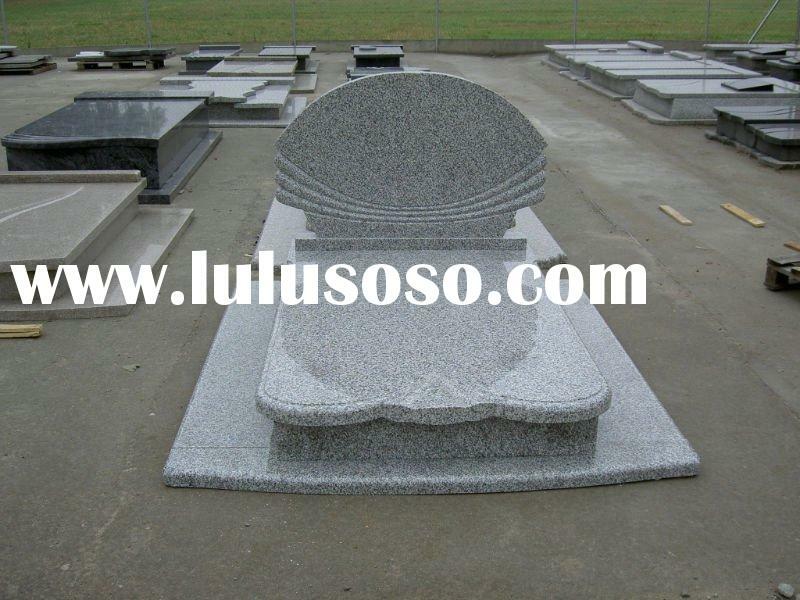 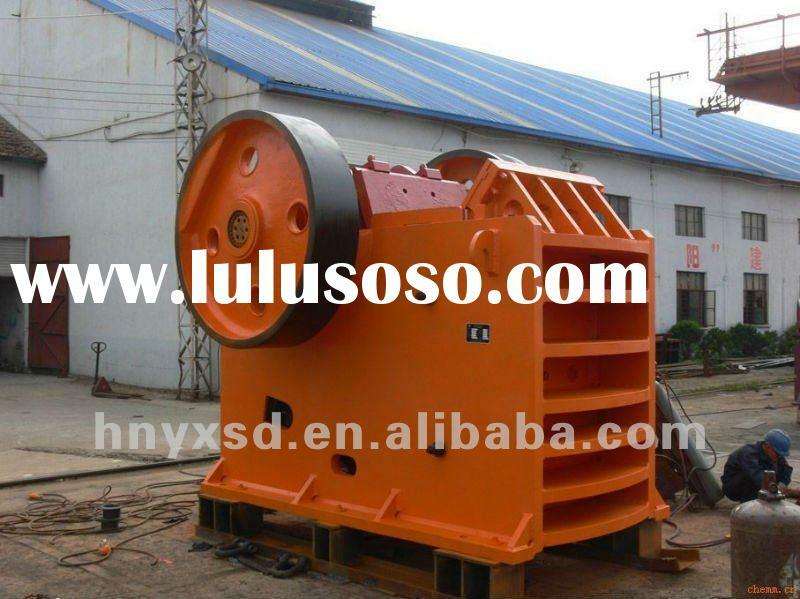 We provide you the competitive price and good service. 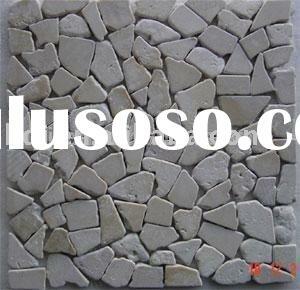 Only if you have any need, please contact us. 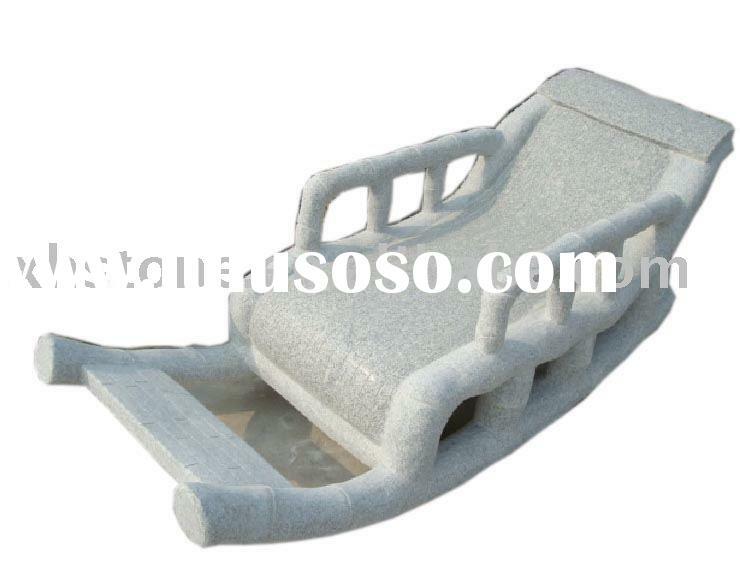 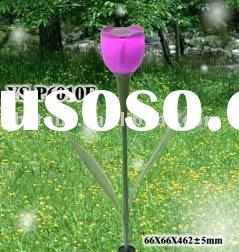 We can manufacture according to your design or provide you our suggestion.